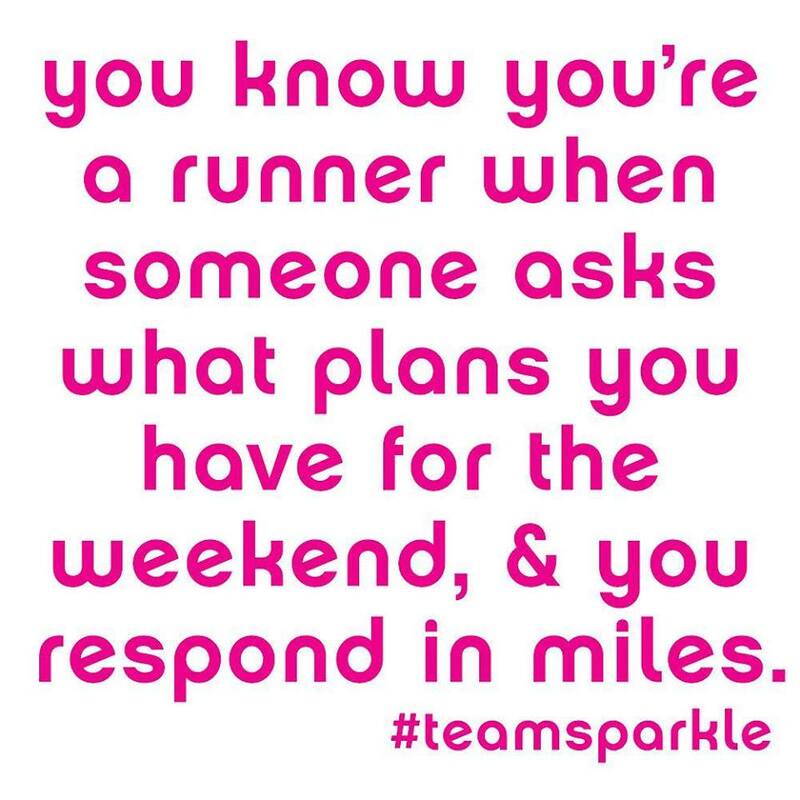 You know you’re a runner when someone asks you what your plans are for the weekend and you respond in miles. So #teamsparkle, what do YOU have planned for the weekend? !